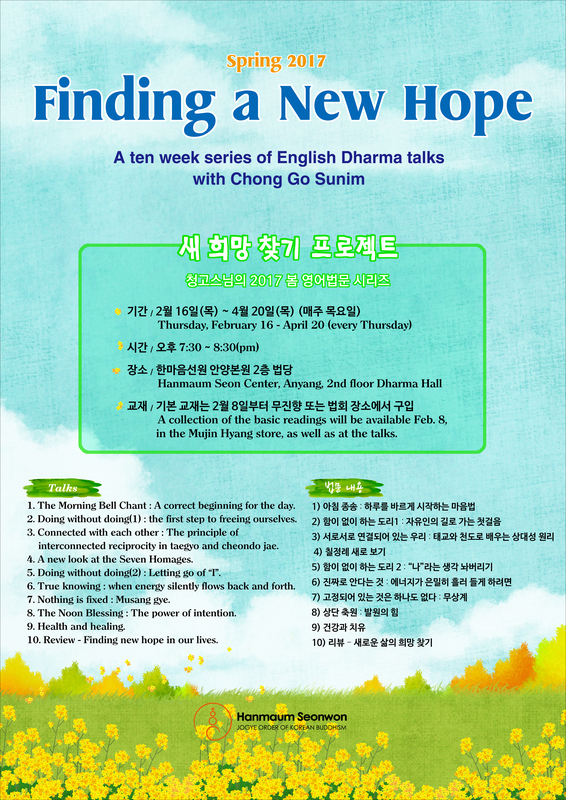 New Series of Dharma English Dharma talks – Wake Up and Laugh! This is a new series of Dharma talks that will be starting next week. Stop by if you’re in the area! 2. Doing without doing: the first step to freeing ourselves.